Welcome to the Hotel Reservation web-site. 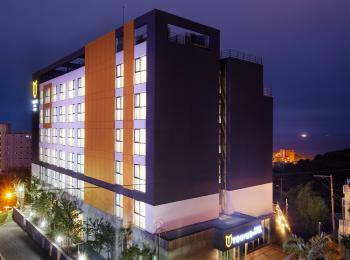 Welcome to the HanaTourJeju Hotel Reservation web-site. 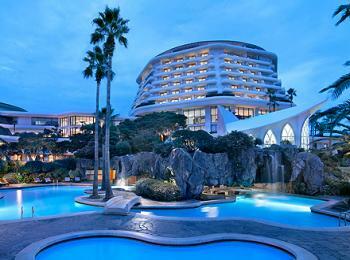 We are a local travel agency, here to help your stay in Jeju Island more enjoyable. 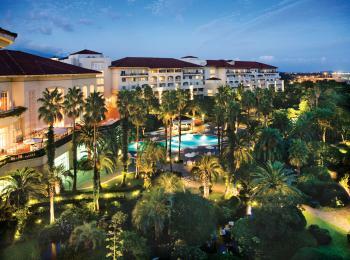 Please click the "Hotel" menu above to get more information about the available accommodations. After reviewing, please click the "Booking" tab to make a reservation. * All rates are inclusive of Tax(10%). 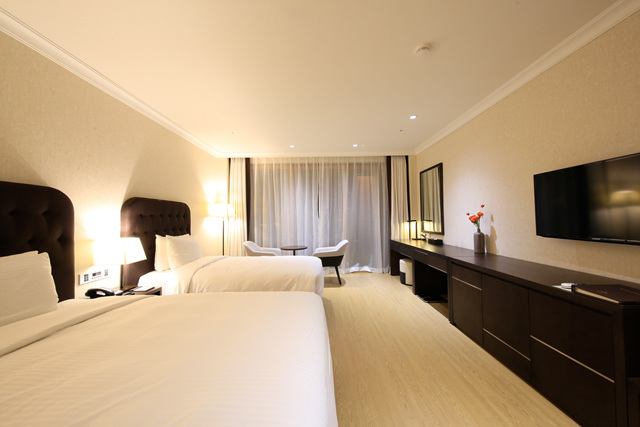 * Room rates are based on 2 persons for Hotel ㅣ Standard or Deluxe room. * Room rates are based on 3 persons for Resort ㅣ Premium room. * Room rates are based on 6 persons for Resort ㅣ Premium Suite room. * Breakfast is not included. Max. 3 adults for Hotel ㅣ Deluxe room. Max. 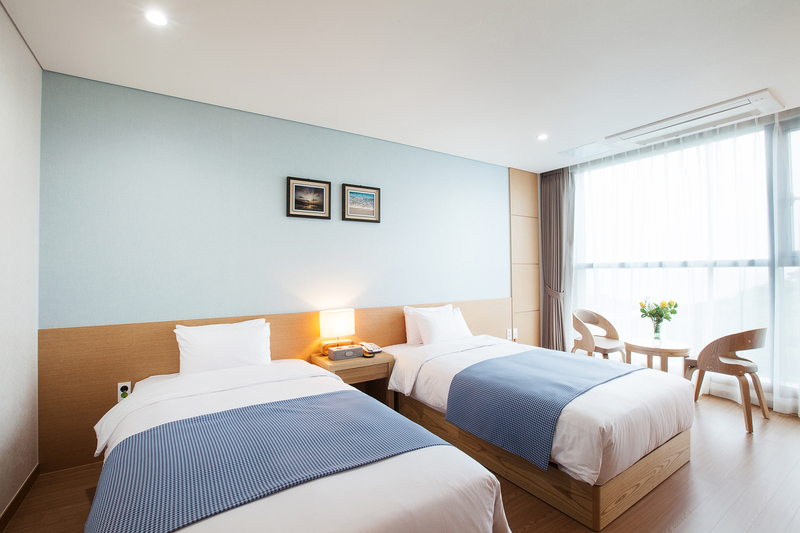 4 adults for Resort ㅣ Residence or Premium room. Max. 8 adults for Resort ㅣ Premium Suite room. * Children under 37 months are free to stay and have breakfast. * The last bus leaves at 22:50. However, it is subject to change due to the bad weather, etc. * An officer will come and ask you about the destination in a bus. Then you could tell the bus stop, and pay by cash. -There is the taxi stand at Jeju Int'l Airport. -The fare is subject to change according to the traffic status. The fare is calculated by meter. -There is the big taxi stand as well. 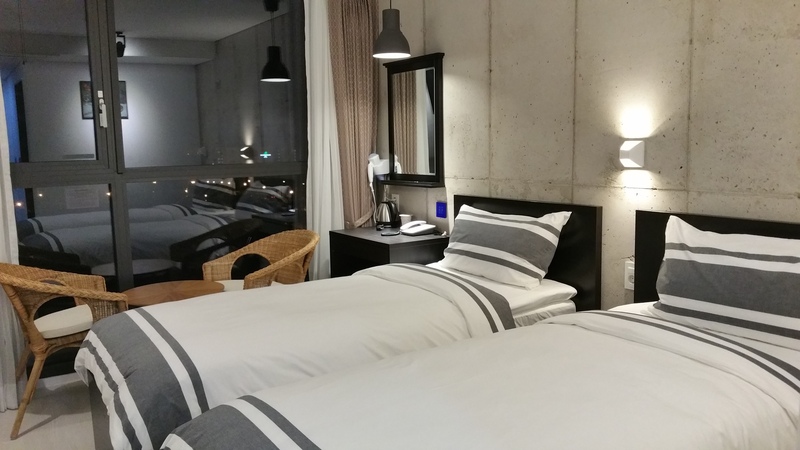 ▶ Cancellation 3 days before check-in: No penalty. ▶ Early check-out: Penalty will be charged. ​▶ Cancellation 7 days before check-in: No penalty. 1. The credit card submitted when you make a reservation is only for guarantee. 2. Your accommodation reservation is not confirmed yet. 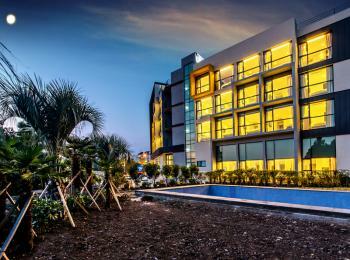 Rooms will be assigned on a first-come, first-served basis, and we will email you with accommocation invoice in 1 week. 3. Notice of payment will be announced 2~4 weeks before your check-in by email. 4. 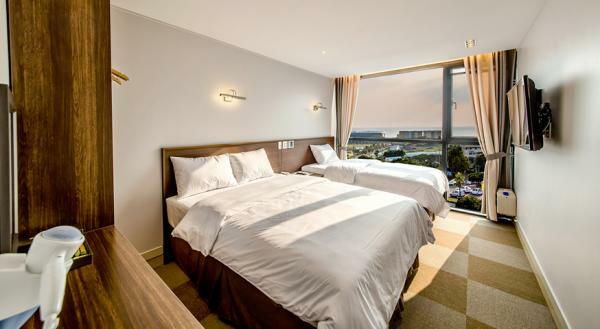 Your accommodation reservation will be confirmed after payment for your room (and breakfast) charge. 5. If your payment is not completed, your reservation could be cancelled and rooms will be assigned for someone else. 6. After payment, your accommodation confirmation letter will be sent by email. 7. If you wish to have breakfast, please ask and pay at the hotel. If you have any question or need further assistance, please feel free to contact the official travel agency, HanaTourJeju at hanatourjejumice@gmail.com. * All rates are inclusive of 21% Tax & Service Charge. * Rates are based on 2 persons per room. * The above time is subject to change. 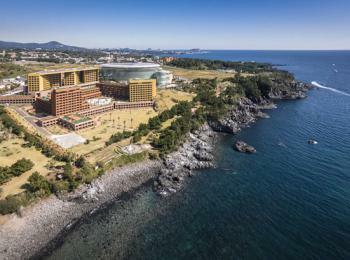 Please check the operating hours by visiting at http://www.shilla.net/jeju/inquires/location.do#none. * This service is offered free-of-charge for hotel guests only. * Available on a first come, first served basis. No reservations accepted. * Please show up at the Airport Desk 15 minutes before departure time. ▶ Cancellation 10 days before check-in: No Penalty. 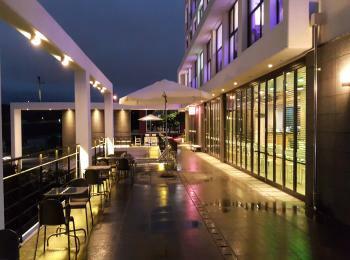 * Room rates are based on 2 persons per room. ※ If an extra bed is used, extra person charge will not be added. ▶ Cancellation 15 days before check-in: No penalty. * All rates are inclusive of Tax. 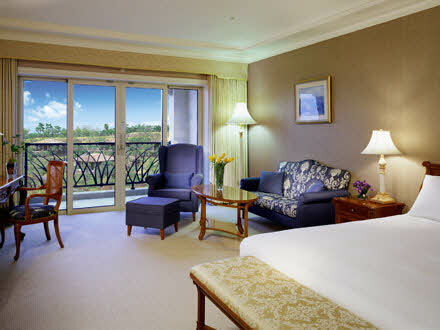 * Standard & Deluxe Room: Rates are based on 2 persons per room. Ondol Suite Room: Rates are based on 3 persons per room. If you wish to have breakfast, please ask and pay at the hotel. * Extra-bed is not available. * After you get off at the bus stop, you need to walk a bit to get to the accommodation (about 10 minutes walking distance). -Heading to Jungmun Tourist Complex Entrance, keep going toward north from the Tourist Information office. ▶ Cancellation 8 days before check-in: No penalty. * Extra bed or bedding(soft mattress) is not available. * After you get off at the bus stop, you need to walk a bit to get to the accommodation (about 16 minutes walking distance). -Heading to the north, where Mt. Halla is located. * Room rates are based on 2 persons. * After you get off at the bus stop, you need to walk a bit to get to the accommodation (about 15 minutes walking distance). ▶ Change or Cancellation 8 days beefore check-in: No Penalty. * After you get off at the bus stop, you need to walk a bit to get to the accommodation (about 17 minutes walking distance).